There’s a lot to celebrate in Houston today, especially if you’re Carlos Correa. The Astros won their first ever World Series Wednesday night with a 5-1 Game 7 win over the Dodgers in Los Angeles. Here’s the final out with the team going on to lose their minds. 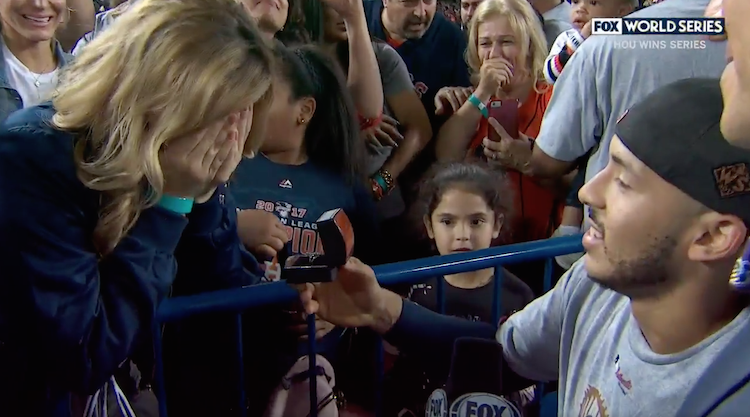 But the biggest moment for shortstop Carlos Correa came after his post-game World Series interview with Ken Rosenthal on the field. 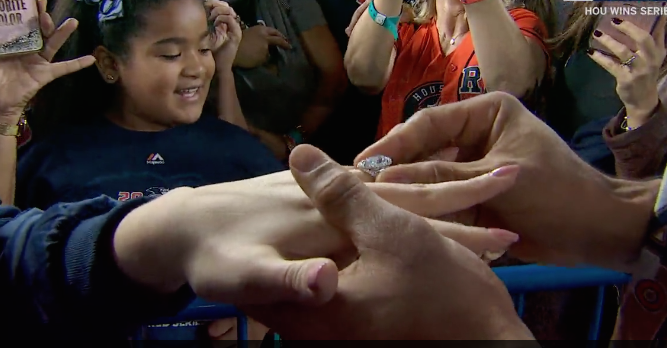 Correa walked over and proposed to his girlfriend, Miss Texas USA Daniella Rodriguez. 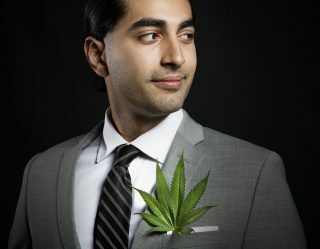 Did you see that ring? Good lord, have mercy. It’s like he stole it from the set of Titanic. I mean seriously, it’s bigger than what Correa’s World Series ring will likely be. 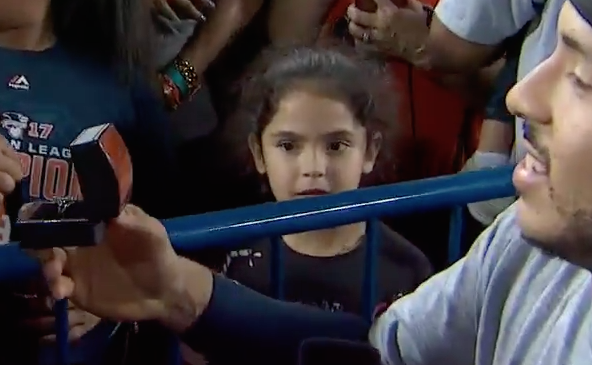 And this little girl is the rest of us. Congrats to the new Texas power couple. And congrats to the ‘Stros for finally capturing their first title.